You have requested and we will be granting your wish! We will be working on 9 different bags over the year. 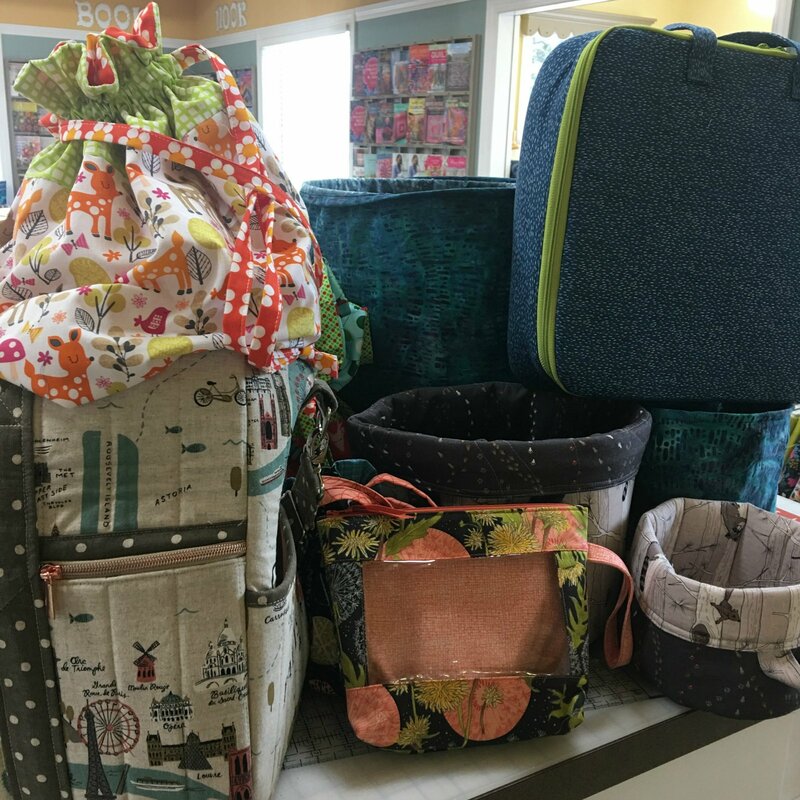 Bags will range in difficulty from beginning to end as your bag making skills develop. Carol Hoff, Colleen Schultz, and Nancy Reader will be the instructors for this club. In this club you will be learning new skills and gaining confidence as well as finishing the year with nine new personalized bags!